From learning how to play Scrabble to learning how to spell, add up their scores and be a good sport, Patrick Henry Elementary School’s Scrabble with Seniors program is a Triple Word Score for all involved. For the past six years, Henry second grade students have traveled to the Senior Center at Walter Reed for scrabble, creating a unique sense of community and providing learning opportunities that go well beyond the game board. Check out this week’s Partners in Action to learn more about this unique partnership. This week’s Partners and Volunteers in Action showcases the partnership between Everybody Wins DC and Key Elementary School. For 18 years, the ETC: Educational Theatre Company (ETC) has partnered with McKinley Elementary School. This year marked the 30th show that ETC and McKinley have produced. Listen to students, staff and members of ETC talk about putting together their production of Two Ways to Count to Ten. This month’s Partners in Action video highlights the Explorer Educator Challenge and how Freshwater Ecologist Dalal Hanna inspired Oakridge students. For over 20 years, Mercedes-Benz of Arlington has partnered with the Arlington Career Center. In this week’s Volunteers in Action, we highlight the BOSS (Better Opportunity for Single Soldiers) Program at Randolph Elementary School. 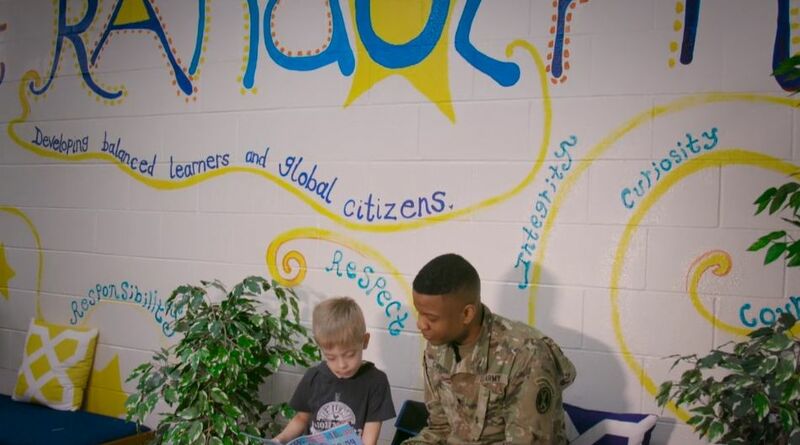 Soldiers from Joint Base Myer-Henderson Hall have been coming to Randolph bi-monthly for three years to read with first graders. The most important aspects are that students are getting practice reading out loud, developing confidence in reading, talking to adults, learning manners, developing positive associations with reading and working with positive role models. Created in 1989, BOSS was formed to address the needs of the single soldier. Its mission is to enhance the morale and welfare of single soldiers and increase retention. The program was founded on three key pillars: Community Service; Quality of Life; and Recreation/Leisure. 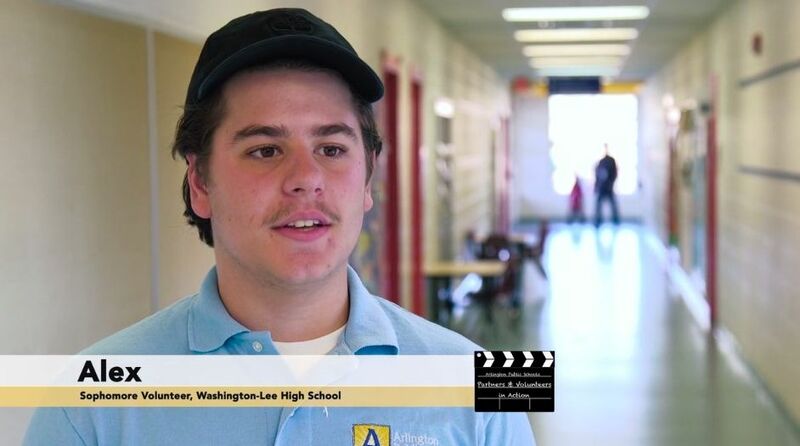 In the latest episode, Partners and Volunteers in Action features a current Washington-Lee High School sophomore who gives back by volunteering at his former elementary school. 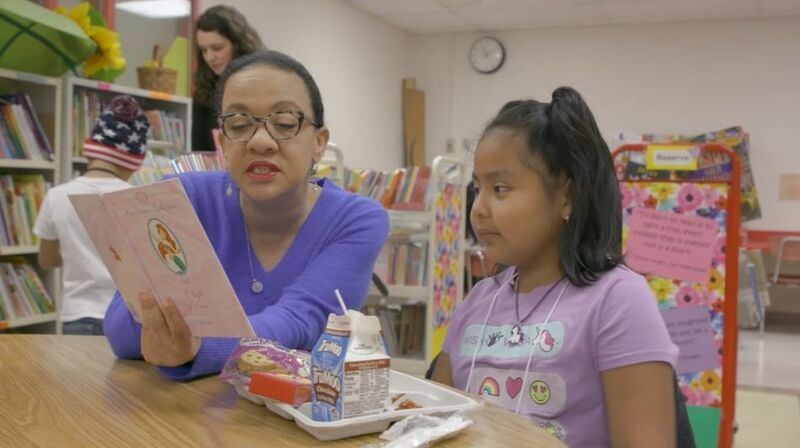 Partners in Action is a short monthly video that highlights just a few of the more than 500 businesses and community organizations that partner with Arlington schools and programs. Each episode showcases one partner, highlights the school where they have a partnership, and includes interview with the principals, teachers, students and partner volunteers. 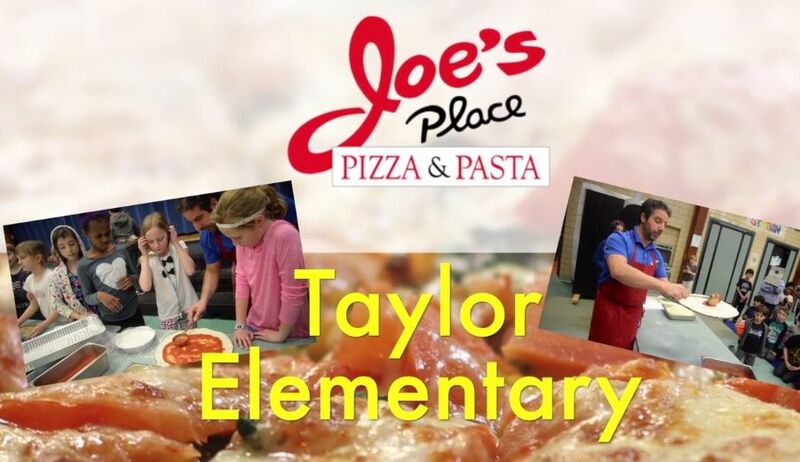 This week’s episode of Partners in Action features an APS system wide partnership with Joes Place Pizza and Pasta. This week’s episode of Partners in Action features an APS system wide partnership with Joes Place Pizza and Pasta. Joe’s Place has been a longtime supporter of APS and recently became an official strategic partner. Owner Rosario Farruggio incorporates science, history, and mathematics when teaching students about pizza. Students also have the opportunity to learn hands on how to make their own pizzas as well as learn about careers in food service and the restaurant industry. In this episode, Partners in Action features a partnership between IFS Consulting Group LLC that sponsors Life Decisions 101 and Jefferson Middle School. In this episode, Partners in Action features a partnership between IFS Consulting Group LLC that sponsors Life Decisions 101 and Jefferson Middle School. Life Decisions 101 is a mentoring program developed to meet the needs of young men ages 12-14. The curriculum is divided into five units (Verbal/Non-Verbal Communication, Anger Management, Organization, Healthy Relationships and Mental/Physical Health Development). Take a look at the success stories of these young men. 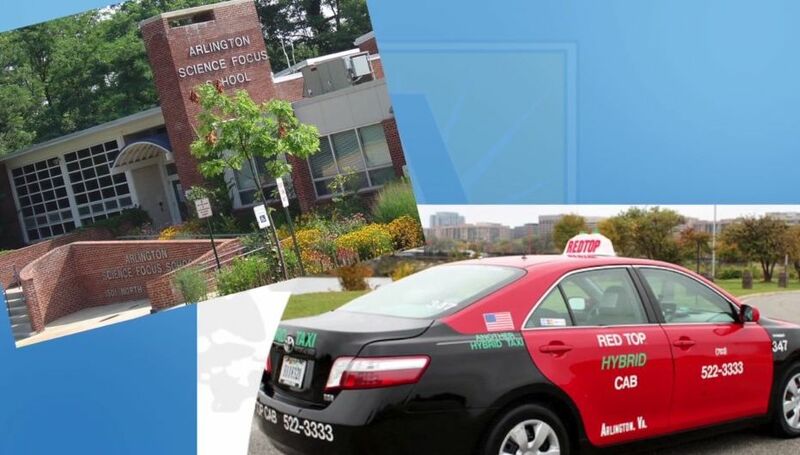 In this episode, Partners in Action features a unique partnership between a community based company, Red Top Cab and Arlington Science Focus School. In this episode, Partners in Action features a unique partnership between a community based company, Red Top Cab and Arlington Science Focus School. The partnership started over 10 years ago and was initiated by a telephone call from Principal Mary Begley to Red Top Cab headquarters. 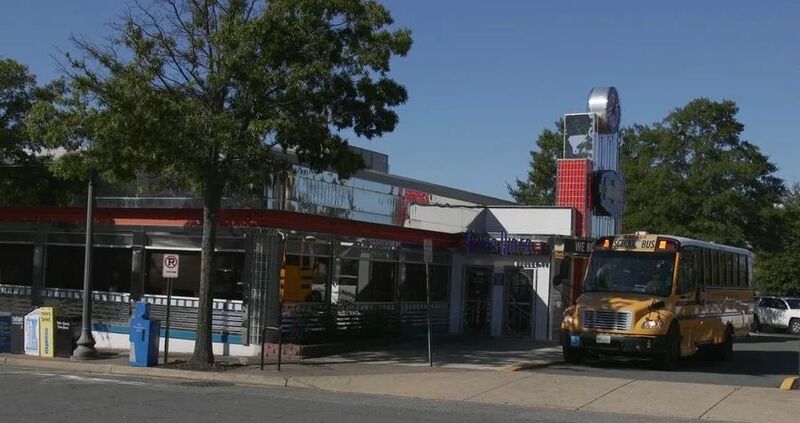 To help fulfill Begley’s request, one Arlingtonian and a friend stepped up and 10 years later are still picking up students to take them to an early morning enrichment program. 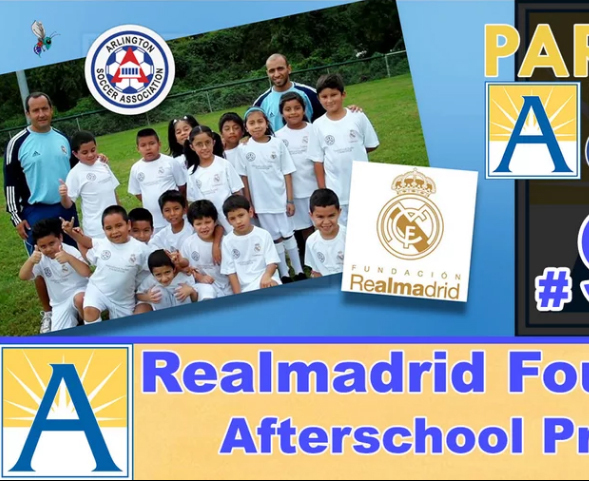 This episode of Partners in Action features the partnership between the Real Madrid After School Program and Gunston Middle School. This after school program has two components: Soccer and homework club. It allows the students to learn the fundamentals of soccer on Mondays and get help with homework on Tuesdays.